The Paella is a global icon of our cuisine and Spain’s most famous dish. 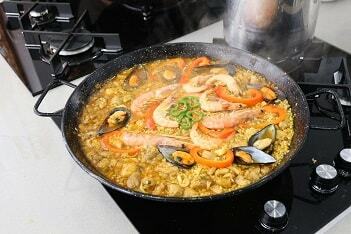 Join us and discover how an authentic Spanish Paella is prepared! We make everything from scratch- fresh ingredients and traditional spices. Enjoy this complete culinary experience, from making groceries in the Atarazanas Food Market to savoring your very own Paella. 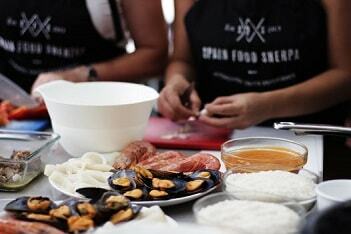 Put on your aprons and learn with us how to prepare an authentic Spanish Paella! 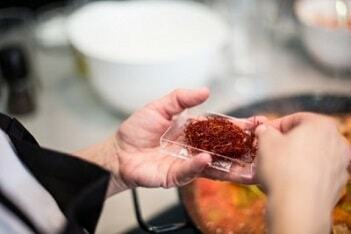 Immerse yourself in our food culture and discover what types of Paella exist, what a Fideuá is or the most popular (or even surprising) ingredients! We start the tour with a visit to the vibrant Atarazanas market*, where we will reveal the most surprising seasonal products of our region- from veggies and fruits to meats and fish. 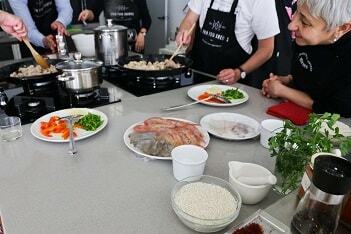 During this stroll we will also get some of the best ingredients we need for the following cooking workshop. Our large and modern kitchen is a 5 minutes’ walk away from the market, in the SOHO Art District. 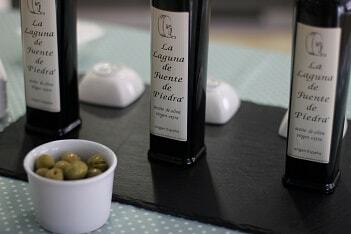 Before starting to cook, you’ll enjoy an Extra Virgin Olive Oil Tasting of different local and award-winning olive oils and some snacks like roasted almonds and our famous Aloreña olives. 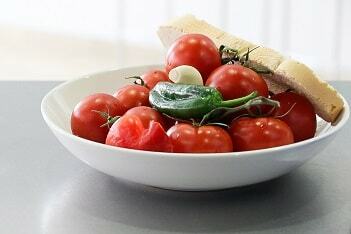 Apart from the Paella we also prepare a refreshing and traditional gazpacho. To top everything off, we selected an excellent wine of the region, made of local grape varieties. During the whole experience you will be guided by a member of our team, the food-sherpa, who is an expert in our culture and local gastronomy. We prepare everything with fresh, local ingredients and above all, only natural condiments. 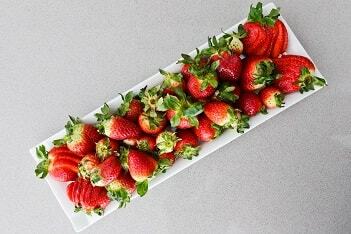 And of course, you get to eat it after you cook so definitely make sure you go on an empty stomach! Restrictions must be indicated in advance at time of ticket purchase. 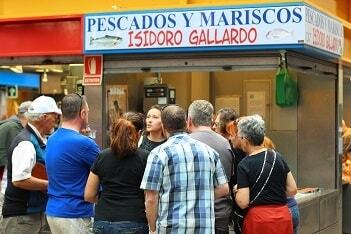 WHY CHOOSE SPAIN FOOD SHERPAS COOKING CLASSES? 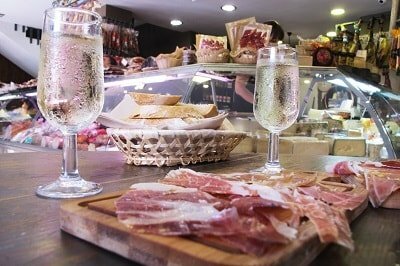 We focus on fresh, local, seasonal and organic ingredients that have a strong connection to Malaga. Some of them, we will get together in the market. Our chefs are professionals, “malagueños” with all their heart and, like us, defenders of the traditional, local cuisine that we try to recover and promote. In this relaxing atmosphere you will feel like at home, learning from local chefs and savoring some of the best regional dishes with quality ingredients. We keep groups small and our Classes fill up fast!